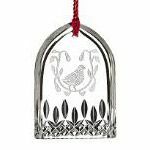 The 2015 Waterford Lismore Partridge in a Pear Tree Crystal Christmas ornament is accented by cuts inspired by the Lismore crytal stemware pattern and features a red crystal gem. 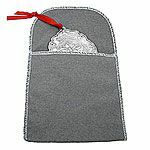 This ornament is gift boxed, measures 3-1/2". Engraving is not available on this item. 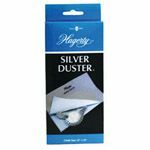 The sale price on this item cannot be further discounted with other offers or promotions. 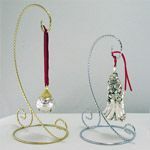 You may also like the Waterford Lismore Two Turtle Doves ornament.